NWNS aims to build and maintain a professional network of trusted field support partners. If you wish to receive business from NWNS, we kindly ask you to complete and return this on-line Field Partner Registration Form first. We fully realise that this is an extensive questionnaire and not all questions may look relevant to you. 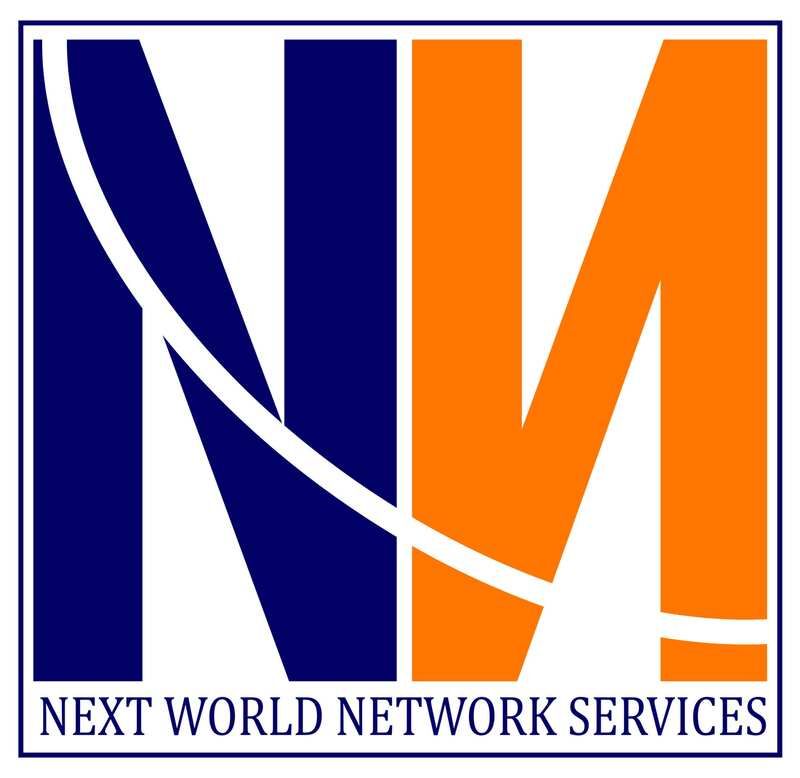 The reason for so many detailed questions lies in the fact that NWNS answers to - and supports - major, globally operating and highly demanding customers. A fast and professional response to our customers may result in a higher likelihood of winning new deals. Therefore, your company information is important and does matter. At NWNS we have the wish being well prepared for instant answering and swift quotation. Having your company facts on file enables NWNS to act quickly without the need for troubling you all the time. Therefore, your contribution is much appreciated and filling out the form should not take more than 15-20 minutes of your time. Please note only the fields marked * are mandatory. After processing the returned information, NWNS will contact you to discuss the next phase including potential business and a Field Service Agreement.